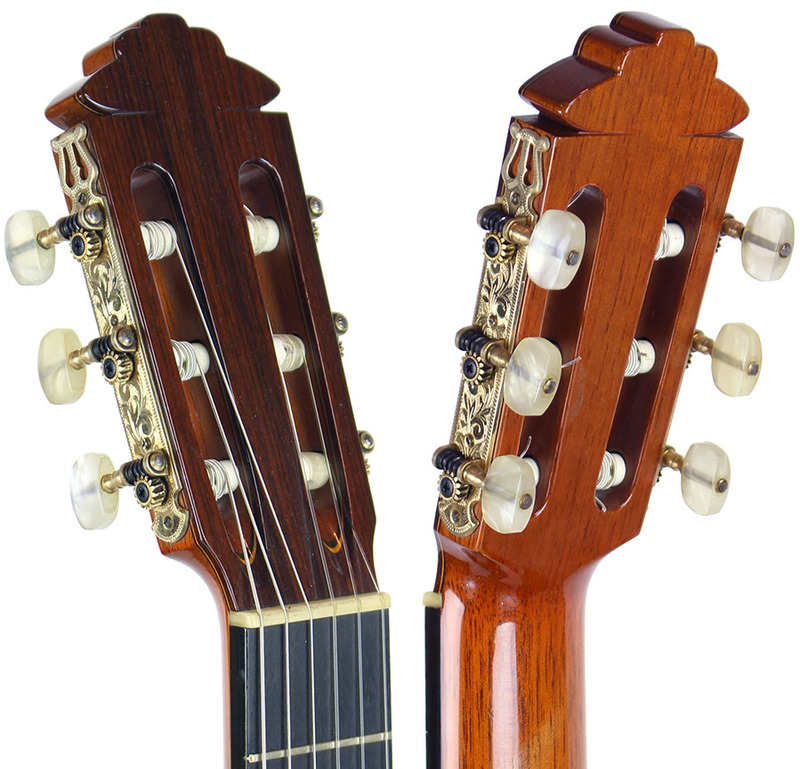 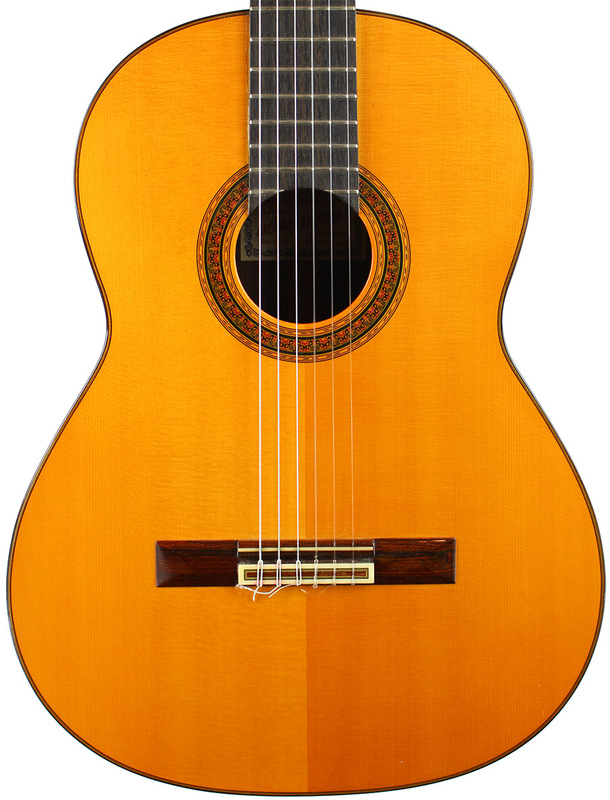 Model: Classical This guitar was crafted by Marcelino Barbero, son of Marcelo Barbero, one of the greatest luthiers of the 20th century. 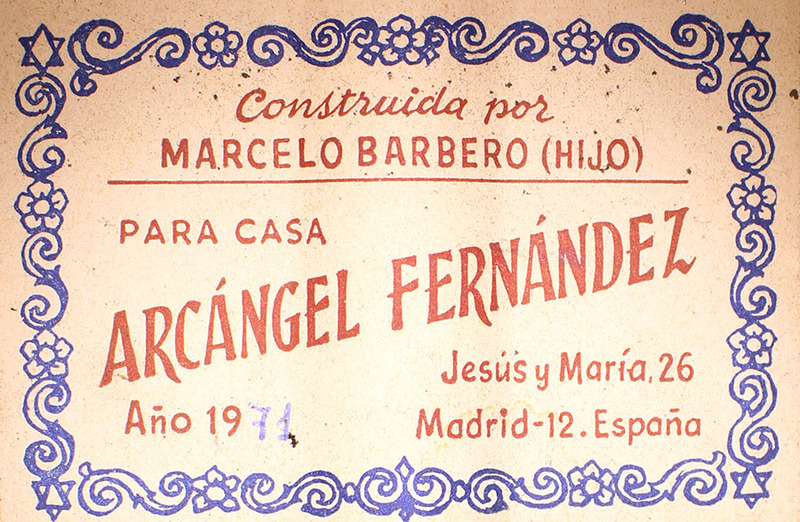 Marcelino Barbero was trained by Archangel Fernandez, also an incredible builder. 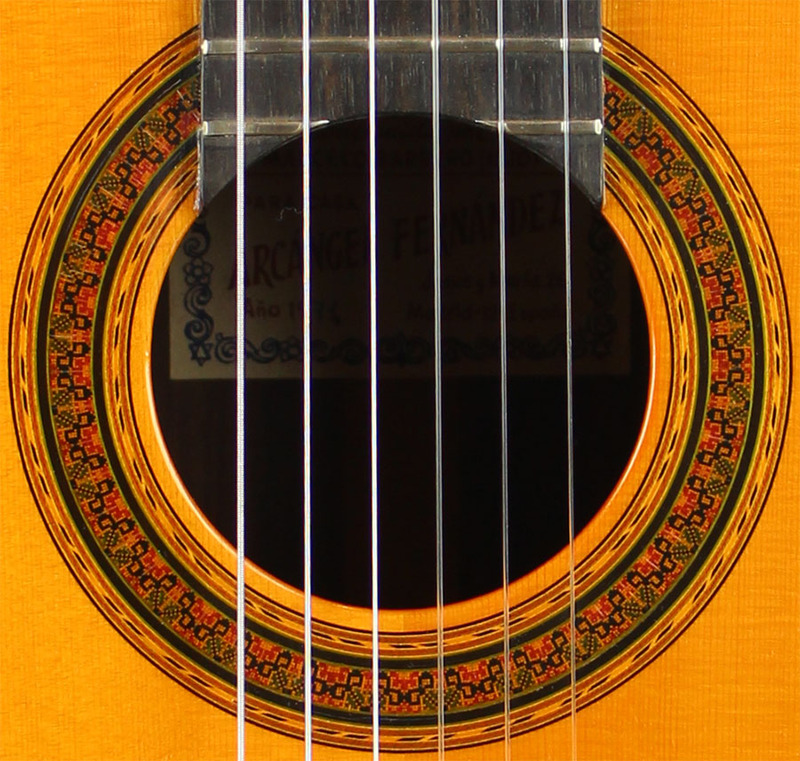 This guitar is in exceptional condition in most every way. 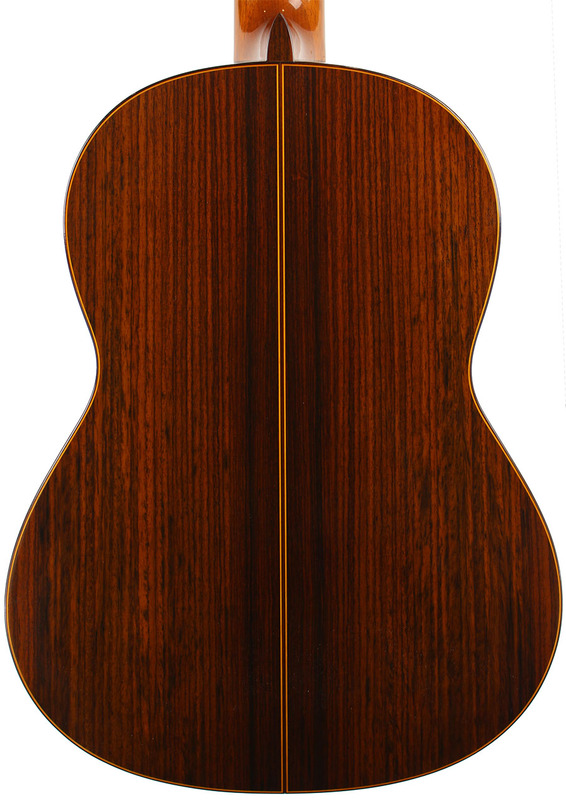 The tone is majestic and far reaching, making this piece excellent both to play and as a collector's item.